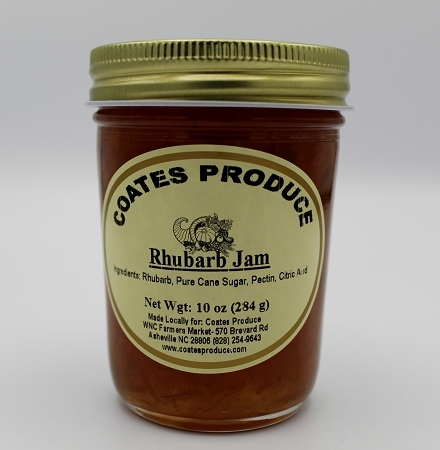 For those of you who like the tart side, our Rhubarb Jam is for you. 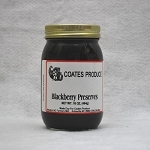 This jam is made in small batches and hand stirred. Ingredients: Rhubarb , pure cane sugar, pectin, citric acid.